Now that you've been suckered into watching the whole thing (Man I love Joss), lets talk pastries. 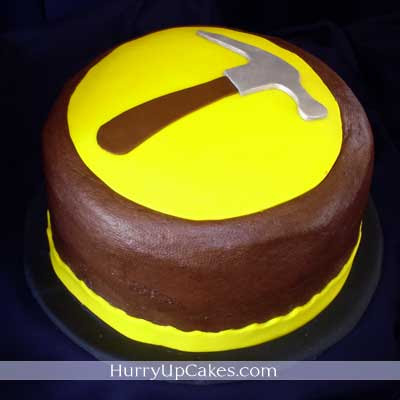 We love Dr. Horrible, cake and especially templates! Cue Hurry Up Cakes' (irresistably tasty) Horrible cake templates! My birthday is mid-November so I'm going to start petitioning for one of these now.